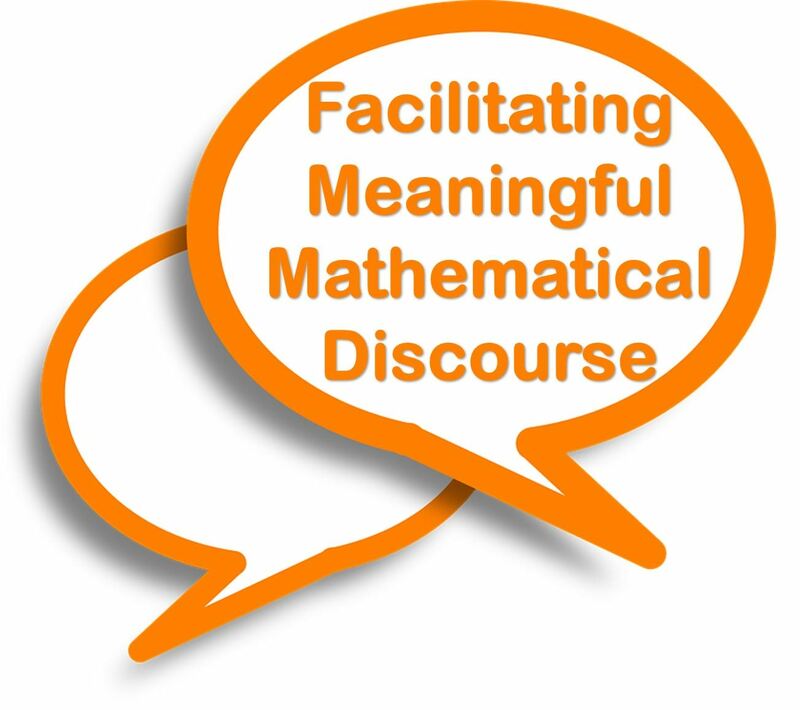 What is mathematical discourse? Why is it important to students' mathematics learning? How do we support mathematical discourse for each and every student? Join other teachers and leaders to examine these questions and more. 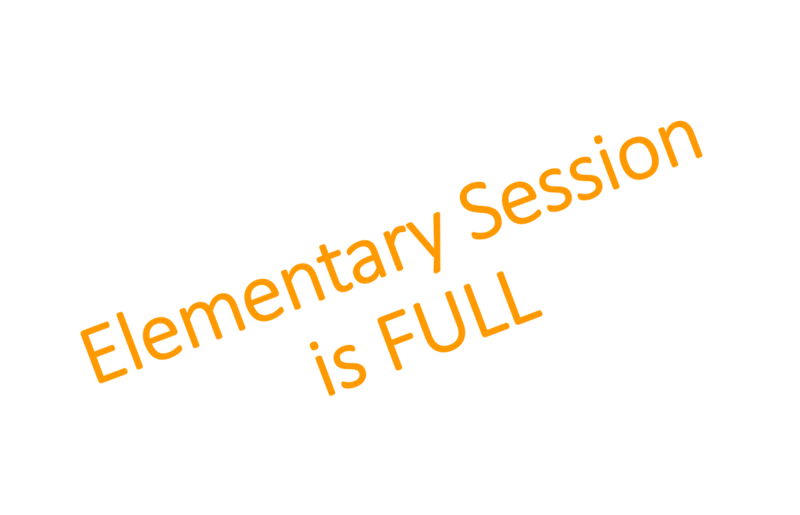 Breakout sessions will be offered for K-5 and 6-12. Registration will be limited to 25 participants in each grade band. Payment can be made online or checks made out to GRCTM and delivered the day of the conference.